Cementing his place as as one of 2013’s most exciting artists to watch,Smith has shared the first track from his forthcoming EP set for release through PMR Records – the label who bought us Disclosure and Jessie Ware. Back in March, we reviewed Todd Edwards’ remix of Sam Smith’s debut single, “Lay Me Down” (read our review) and in May, Sam shared his own acoustic version of Disclosure’s “Latch” (read our review) – the original of course being the breakout track for Sam Smith as a vocalist featuring on arguably 2013’s biggest dance record. 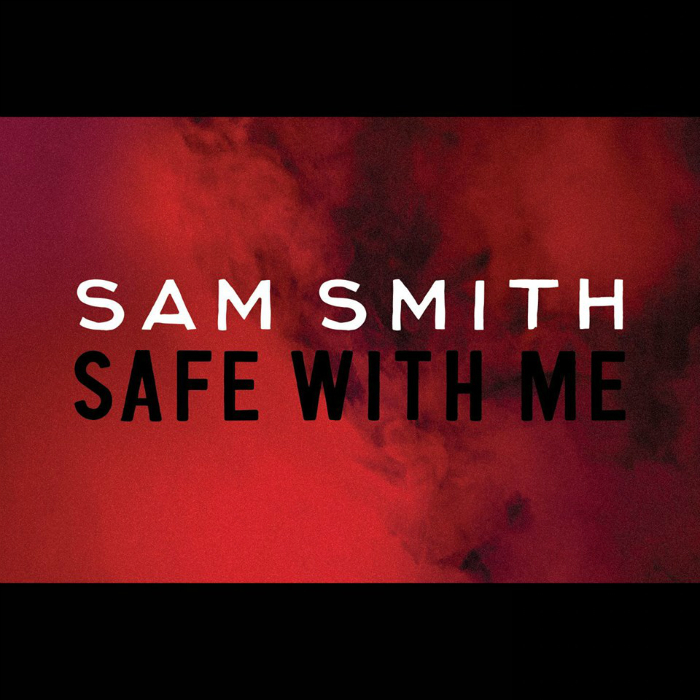 Short but sweet, “Safe With Me” is a essentially a R&B influenced soul number coloured by sleek modern electronica production touches including washes, sweeps, and tasteful use of the currently popular, deep-house, pitched shifted vocal quirks. With a massive sounding production, the song is given ample room to breathe utilizing only piano, organ, thick, detuned synth-bass, and big room drums as the choice of instrumentation. Then of course there’s Smith’s distinctive, impassioned and ever so soulful croon, which sounds as rich and powerful as ever. Co-written, arranged and produced by Two Inch Punch whose beats give the tune an instant groove and sway, “Safe With Me” is sure to be a hit.